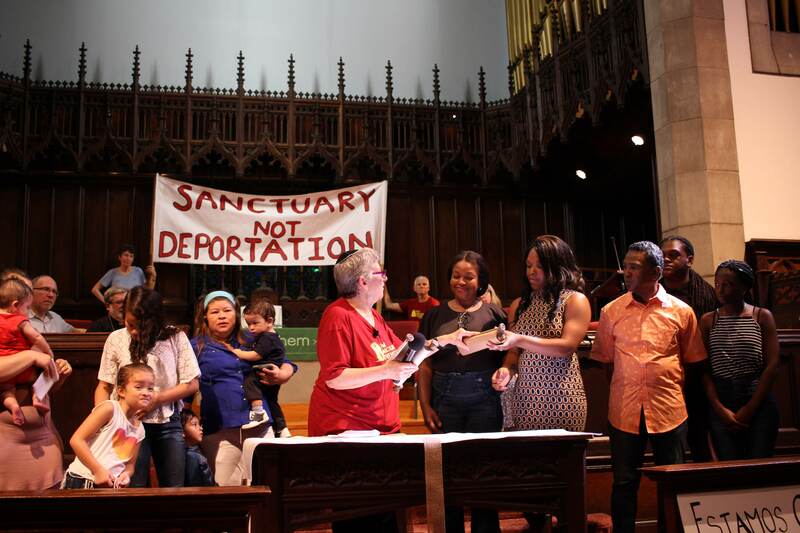 In anticipation of the City Council hearing on ICE holds, New Sanctuary Movement members visited almost every member of Council to educate them about the policy and ask for support. In each visit, we went with affected immigrants, clergy, and voters from the Councilmembers district. In doing so, we were able to win wide support against deportations and injustices against immigrants. Even though the Mayor was the ultimate decision maker, this was a critical step in building wider knowledge of the devastating impact of police-ICE collaboration.